Great sine waves never go out of style. Guess who invented the stereo moving coil phono cartridge in 1955. 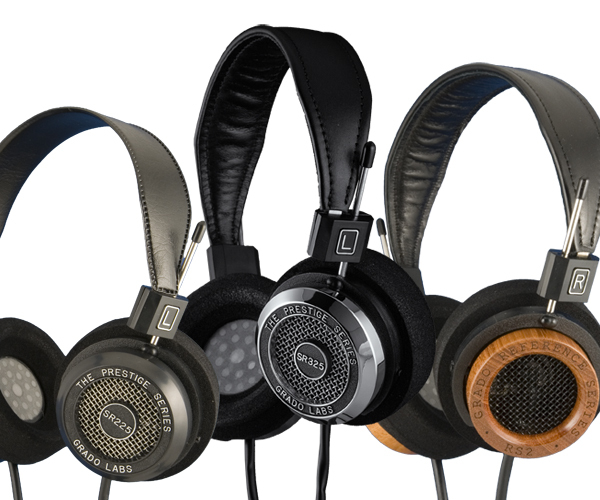 While you might not be looking for one of those today you can find a pair of headphones sharing the same audio technology linage established by Joseph Grado and the aptly named family-owned company Grado Labs. They have the distinct look of having come out of a lab of that era setting them apart from other slickly designed pieces of plastic. 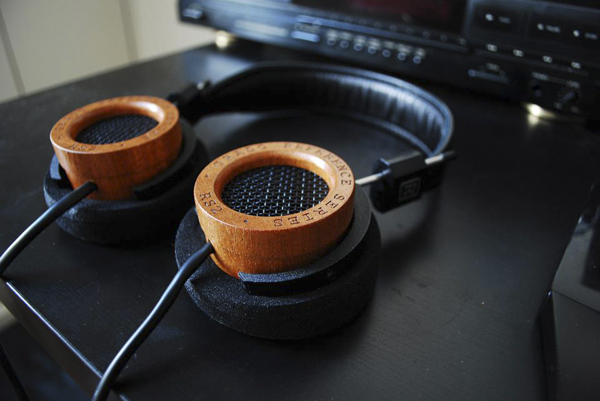 And, with sound chambers made of mahogany or aluminum they are built to stand a number of music evolutions while delivering on superior sound quality. 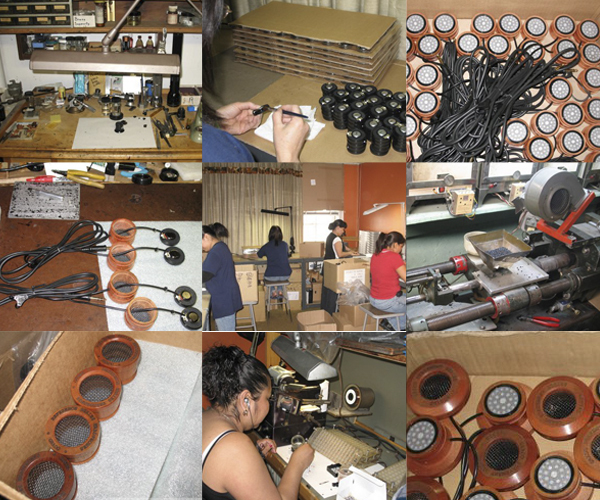 Incredibly the majority of the parts are machined, milled, and assembled in Grado’s Brooklyn factory where it all began. 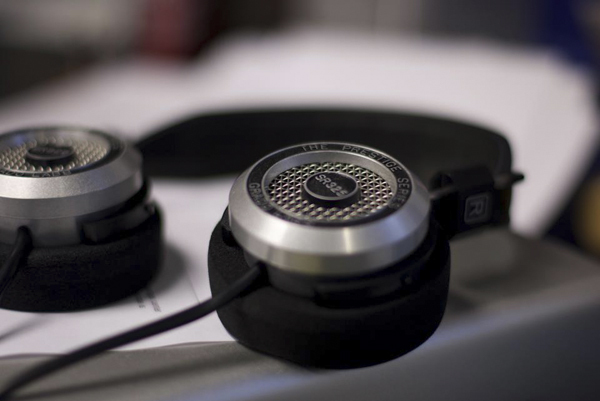 The result is a line of headphones at different price points that provide tonally neutral sound with ear popping clarity. Maybe not ear popping if the volume is down. Also, if you are still looking for a phono cartridge then they still make some of the best. 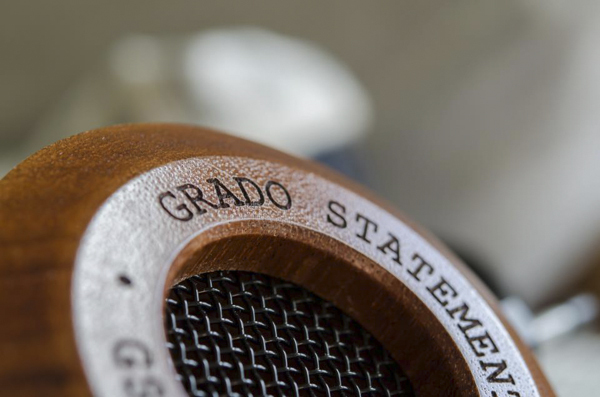 More info at Grado Labs.